The Council is composed of eight volunteers appointed by the Governor and one member of the Oregon Transportation Commission. At least one appointee must reside in each of Oregon’s five congressional districts. The Council meets quarterly to fulfill its mission of creating a great visitor experience by providing directions to destinations, connecting travelers with Oregon’s resources, and ensuring safe and convenient travel. 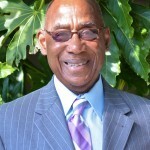 Ed Washington comes to the Council with a wealth of expertise in management and in community diversity. Washington obtained his bachelor's degree in Liberal Arts and is employed with Portland State University (PSU). He enjoys helping Oregon's citizens and travelers find essential services on the highway, and in making their motoring experiences memorable. Ed also is active on the agency's Historical Markers and Heritage Tree committees. In his "leisure" time, Washington likes to read, golf, and garden. However, his volunteer work with Life Works Northwest keeps him fairly well occupied. A native Oregonian, Bob Garcia has served Confederated Tribes of Coos, Lower Umpqua and Siuslaw Indians in a variety of capacities since joining the Tribal Council in 2001, including eight years as the Council’s chairman. Now a small business owner in Florence, Garcia's recent executive experience includes a decade as Assistant General Manager of Three Rivers Casino Resort. 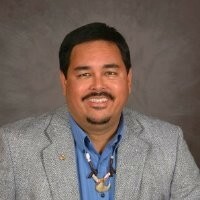 Previously, he served as Economic Development Director for the Tribes, Treasurer of the Oregon Tribal Gaming Alliance, and as a member of the Executive Committee of the National Indian Gaming Association. He has served on the board of numerous charities including as President of the Florence Rotary Club and Rotary Foundation. Bob is in his second term as a Commissioner of the International Port of Coos Bay. Garcia lives with his wife, Wendy, and their family in North Bend. Mike Marsh brings 30 years of experience in Oregon government policy analysis and leadership, including service as administrator of the DAS Budget and Management Division, administrator of the DAS Facilities Division, and a decade as Deputy Director of the Oregon Department of Transportation. Marsh previously served in the US Marines Corps active duty and reserves for 20 years, retiring as a Lt. Colonel. "I have a life-long affinity for our state,” said Marsh, "and welcome the opportunity to work with OTE's programs, applying my experience in finance and government and contributing as much as possible to the Council's mission." 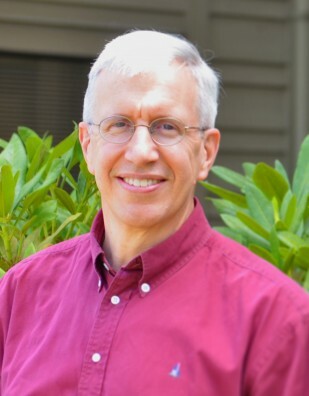 Marsh earned a bachelor’s degree in History and Political Science at the University of Oregon and an MBA from the Willamette University Atkinson Graduate School of Management. Marsh served as an executive/adjunct professor for the Atkinson Graduate School of Management. Marsh also chaired the board for Co-Serve International, a non-profit leadership-training organization. Katy Brooks brings more than two decades of expertise and experience in transportation and strategic planning, community relations and management to the Council. As CEO of the Bend Chamber of Commerce, Brooks works closely with economic development and tourism organizations. Brooks holds a bachelor's degree in Communication from Southern Oregon University, and post-graduate study at Portland State University. Says Brooks: "The rest area, directional and heritage programs supported by TIC are essential to a positive experience for our entire state... I admit I am one of those parents/people who love stopping at historical markers and understanding the background behind the sites sliding by the windshield." 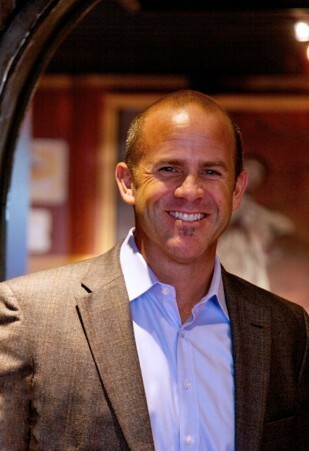 Ryan Snyder is president of Martin Hospitality, which operates resorts and restaurants in Cannon Beach. He began his career in California working in the hospitality industry in Palm Desert and Palm Springs. He joined Martin Hospitality in 1995 as Marketing Director and rose to Executive Vice President in 2001 and President in 2004. Snyder was selected by the Portland Business Journal for the 40 Under 40 profile. He is currently president of the Oregon Tourism Commission (DBA Travel Oregon) and is an active member of the Young Presidents Organization, serves on the boards of the Make-A-Wish Foundation of Oregon and the Oregon Restaurant and Lodging Association, and as an advisory board member to U.S. Bank in the Columbia Pacific Region. Snyder lives with his wife, Stephanie Martin, and their two children in Cannon Beach. 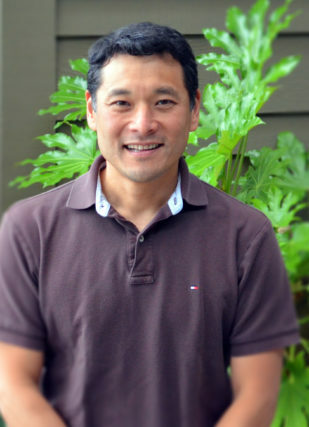 Kenji Sugahara is a member of the Oregon Tourism Commission and serves on the Unmanned Aerial Systems (UAS) Advisory Group to the Oregon Legislature. He works as an Operations and Policy Analyst for the Oregon Department of Aviation, and is Principal of Dronescape Consulting, working as a photographer and consultant, capturing the scenic beauty of Oregon to promote tourism and Oregon businesses. His background in state and local government, the private sector and the tourism industry provides a unique perspective on how TIC can promote economic development as travelers are guided by our signs, kiosks and rest areas to services and activities throughout the state. He says: "OTE plays an important role in our transportation and tourism sectors. Whether it be welcoming travelers to our rest areas, guiding people to our attractions and heritage assets, or simply providing a clean place to take a break, Oregonians should be proud of the work by done by our OTE staff." Sugahara is a graduate of Dartmouth College and the University of Oregon School of Law. He, his wife Tessa and their family live in West Salem. 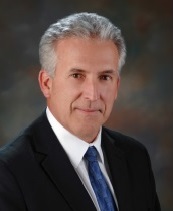 Michael Card is the CEO and Chairman of the Board of Combined Transport, Inc., located in Central Point, which was founded by his father in 1980. Card was born in and continues to raise his own family in Oregon. He plans on providing insight into the trucking industry, which will help guide the Council and its decisions. "If people work together, we can make things better for everyone in Oregon and those who visit." 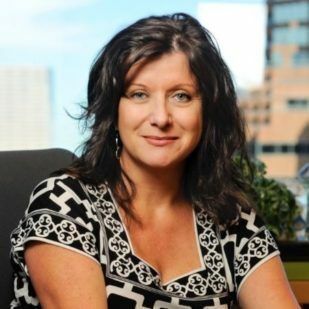 Susan is the Executive Director of the Building Owners and Managers Association of Oregon (BOMA Oregon) since 2005. Earlier, she served several non-profit organizations, including the American Cancer Society. At BOMA Susan has been involved in many statewide issues that affect Oregonians and visitors to our state. She is experienced in statewide policy-making and the legislative process. She has served on several state boards and commissions. 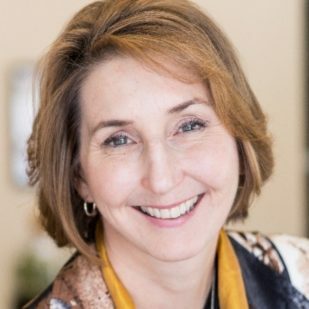 Deschutes County Commissioner Tammy Baney is Chair of the Oregon Transportation Commission (OTC), and serves as the OTC representative on the Travel Information Council. The OTC establishes state transportation policy and guides the planning, development and management of a statewide integrated transportation network that provides efficient access, is safe, and enhances Oregon’s economy and livability. 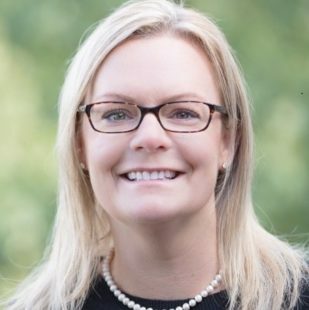 Baney has served as chair of the Deschutes County Local Public Safety Coordinating Council, the Oregon Housing Stability Council, and the Central Oregon Health Council, as president of the Association of Oregon Counties. She was recognized by the Oregon Business Association as 2012 Oregon Statesman of the Year.